Poetic words meant for lovers and lyricists. In the real world things don’t always go accordingly. 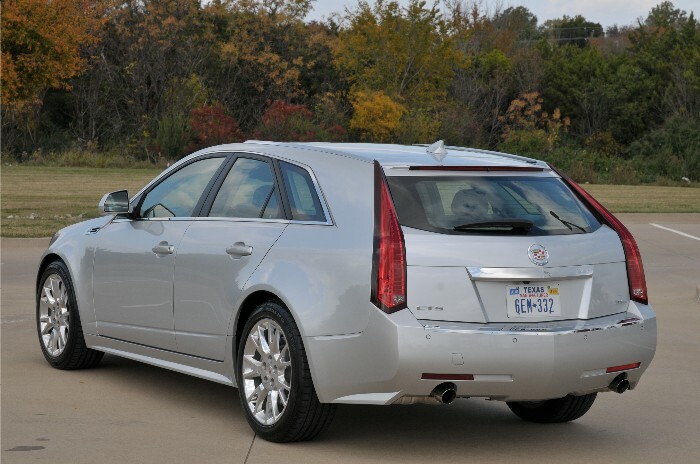 My situation refers to the Cadillac CTS Sport Wagon that I recently spent a week with. “The vehicle we enjoyed at this stopover (of the Cadillac Culinary Tour) was the new wagon from Cadillac, the CTS Sport Wagon. Wagons have not gotten much love over the past few decades and Chevy Chase did not do them any favors in his vacation movie. Make no mistake – the 2010 CTS Sport Wagon is no family truckster, I assure you. I cannot tell you how many times I walked around this vehicle trying to find something to dislike. Didn’t happen. I am a fan. I inquired about a V-series wagon coming down the pike but it appears Cadillac folks are not ready to discuss that possibility. But don’t get me wrong, the Sport Wagon in its present form rolls with attitude. 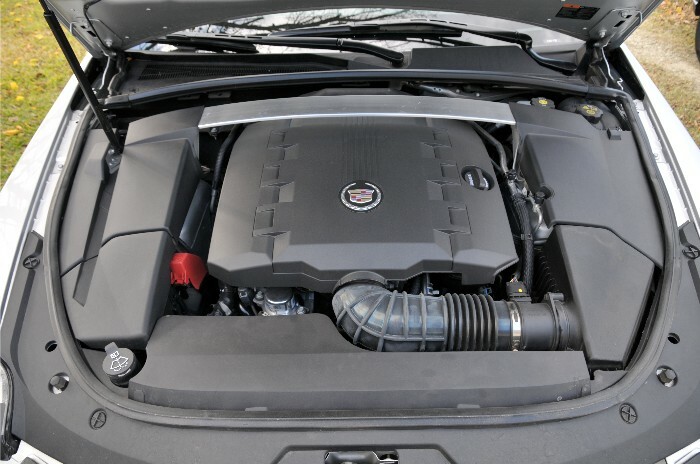 OK, I still LOVE the design of this vehicle and Cadillac IS releasing a V-series Sport Wagon. 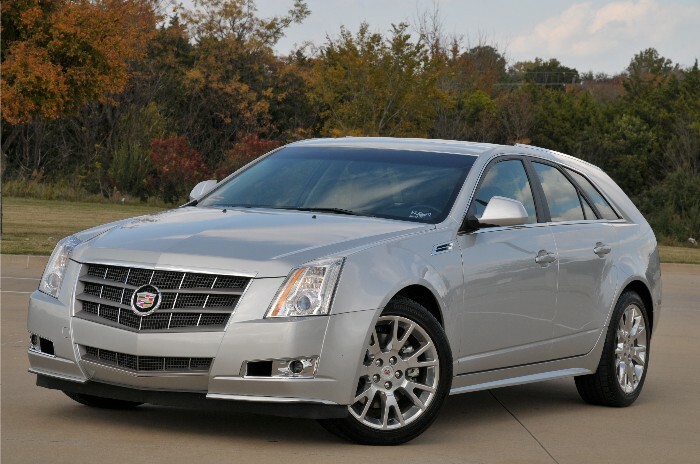 And this model is a CTS sedan with expanded cargo area and a liftgate and some of that other stuff I wrote. But as with my recent experience in the CTS Coupe, I fell out of love with the Sport Wagon when I began driving it. I still do not like the seats at all and I found little “sport” in this Sport Wagon save for the “sport” setting of the transmission shifter. Only a handful of automakers even offer a wagon model to U.S. consumers and of those very few models are sold. Perhaps wagons can some day make a comeback here in the States and a little part of me wishes this to be true. Minivans have run their course, SUVs have fallen out of favor and the glut of crossovers will soon have drivers wanting something completely different. The long flat load floor in back would be perfect for hybrid/electric vehicle battery packs so maybe engineers will give this body styling a lookey-loo. Perhaps my anticipation of getting the CTS Sport Wagon for a full shakedown placed the model on too high a pedestal, but any new vehicle hitting the market today that does not sync up to my iPhone gets a failing mark from me. 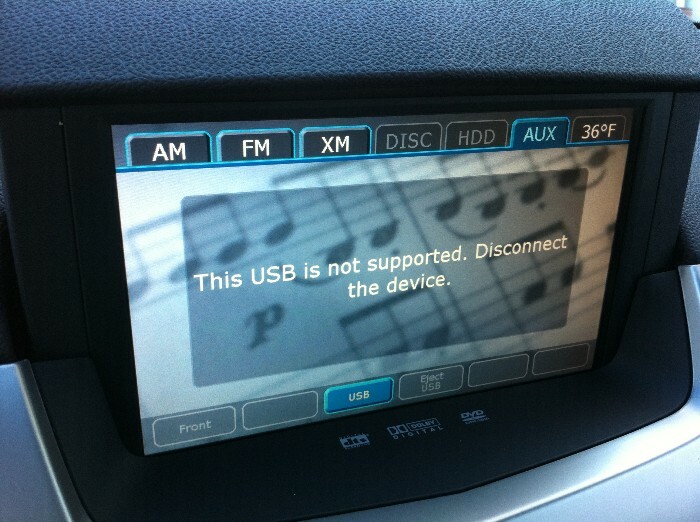 UPDATE 11/29/2010: OK, that iPHone sync attempt was using my own USB cable. I found the Cadillac-supplied cable buried in the glove compartment and attached it. Voila! Still no sound. It recognizes my iPhone now but tells me to update to the latest firmware on my phone. HELLO, I did that in the first 15 minutes iOS 4.2.1 was available. The songs show time progression as if they are playing but NO audio output. Jump over to the – ahem -Ford parked next to the Caddy and all works fine. Still Fail.